9.6V NiMH Battery For OTC Genisys EVO, Solarity , MAC Mentor." 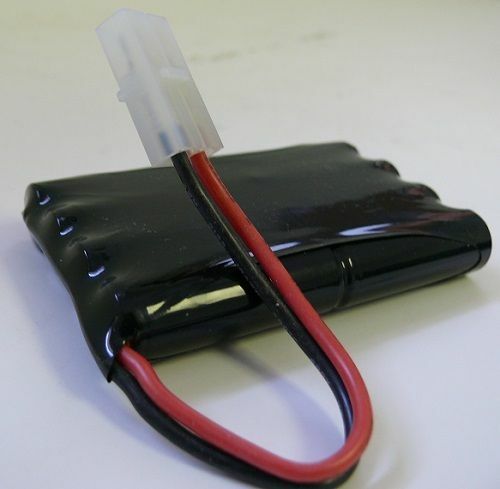 "High Quality 9.6V NiMH Battery For OTC Genisys EVO, Solarity , MAC Mentor." OTC Genisys, OTC Genisys EVO, OTC Solarity 4-Channel Scope, Mac Mentor, Mac Mentor PRO, Mac Solarity 4-Channel Scope, Matco Determinator, Matco Determinator X, Matco Solarity 4-Channel Scope, Cornwell TechForce & Cornwell TechForce EVO.